Dead Space 3 - You awake on a space station to find yourself hunted by crazed cultists and deadly reanimated corpses – and it gets worse from there. Journey across the icy planet of Tau Volantis, overcoming the violent wilderness and an army of deadly enemies to save mankind from the impending apocalypse. 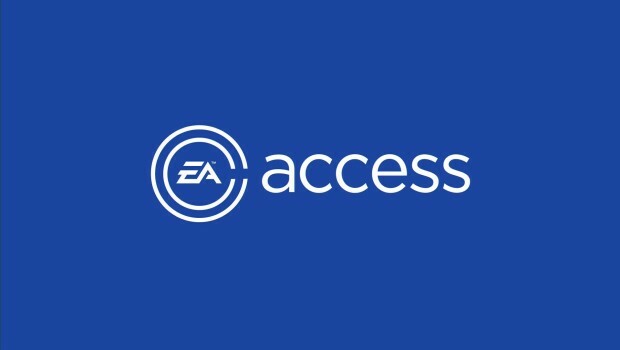 Now the entire Dead Space collection is available on EA Access and Origin Access! Need for Speed: Payback - Divided by betrayal and reunited by revenge, you and your crew join forces to take down The House, a nefarious cartel that controls the city’s casinos, criminals and cops. Craft unique rides, escape the heat in epic police chases, and go head-to-head with other racers on- or off-road – all before launch for a full 10 hours. Star Wars Battlefront II - Play a part in a gaming experience inspired by forty years of timeless Star Wars films: dominate in rich multiplayer battles across all three eras (prequel, classic and new trilogy) or rise as a new hero and discover an emotionally gripping single-player story. Blast into hyperspace before launch day. The Sims 4 - The smash-hit life sim is on its way to Xbox One! Create unique Sims, build their perfect home and help them pursue their dreams. It's up to you who your Sims will become and the direction their stories take, and you can start writing their stories before launch day. It's an awesome service that just gets better and better.